Disneyland Paris is no doubt one of the top 10 places to visit in France and one of the most popular theme parks in Europe, but what else is out there besides Disneyland Paris? Europa-Park is easily one of the best theme parks in Europe, if not the best theme parks you can go to in the continent. 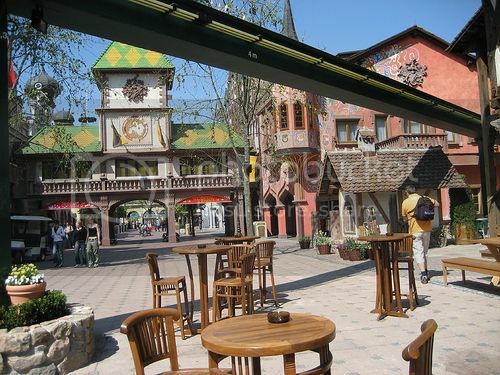 Europa-Park is located in the German city of Rust and it’s an amazing place to be for a vacation. Just like Walt Disney World in Orlando Florida, Europa-Park is a huge place with top rated hotels, hundreds of rides and fun themed areas to explore. The best bit about Europa-Park though it’s modeled after each of the main regions in Europe so, you get a nice taste of Europe. Alton Towers is based in Staffordshire and it's not only one of the best theme parks parks in the United Kingdom but one of the best European theme parks you can go with the family for an amazing day out. Alton Towers is a huge place with beautiful grounds and fantastic rides such as the exhilarating Nemesis Roller coaster, which is one of Alton Towers’ most epic rides. Alton Towers is located about 2 hours drive from London and it’s definitely one of the must visit places in England. Tivoli Gardens is located in the city of Copenhagen and though technically an amusement park we simply couldn't leave Tivoli out of our list of European theme parks! The main reason for including Tivoli is because without Tivoli Gardens there wouldn’t be theme parks today as we know them. 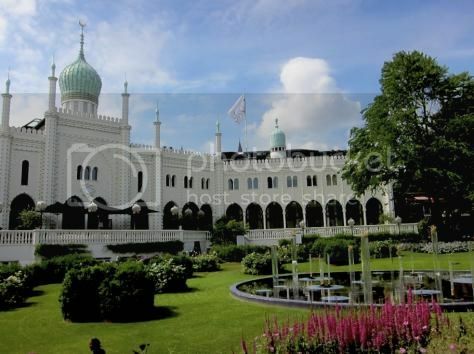 Tivoli Gardens is the oldest amusement park in the world and great theme parks such as Disneyland were modeled after it. 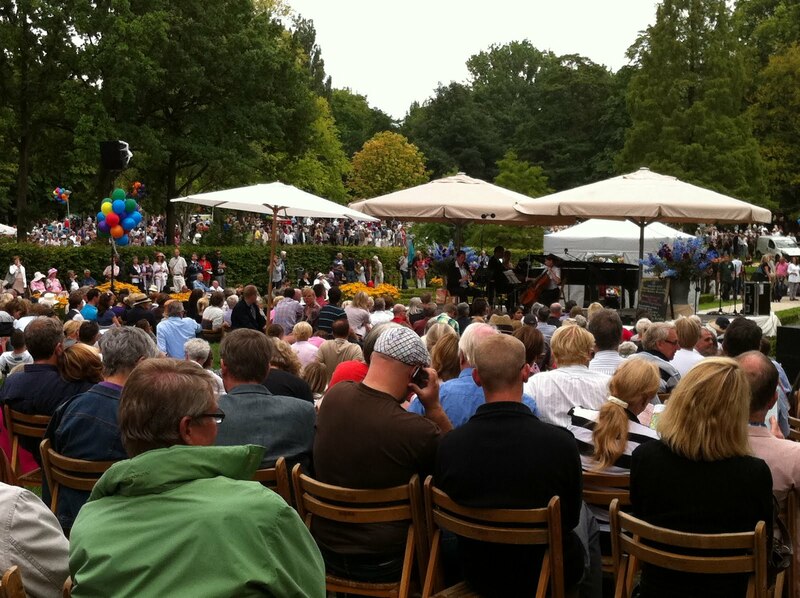 Tivoli boasts great themed rides such as the wooden roller coaster called "Rutsjebanen", which is the most popular ride in the park. Tivoli also boasts some of the most beautiful grounds you’ll ever see in a fun park. 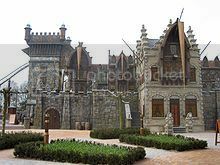 Efteling Park is probably one of the best European theme parks with the nicest themed areas a theme park could boast. Efteling Park has gone to great lengths to give visitors a fairy-tale experience and you’ll appreciate this the minute you step inside the park. As far as rides is concerned, Efteling Park is home to plenty of kid-friendly rides such as carousels, as well as a cool wooden rollercoaster called "Joris en de Draak", and the ever so popular “The Flying Dutchman” (De Vliegende Hollander), which is a combination of dark ride and water rides. 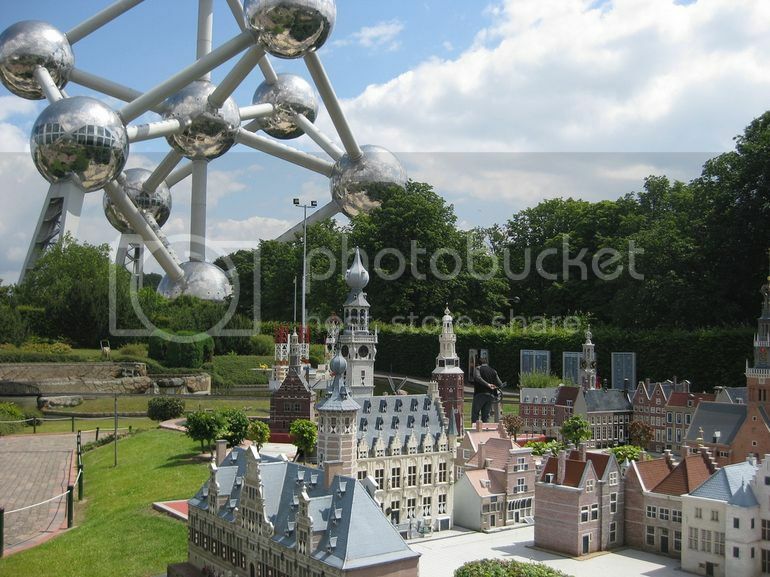 A list of best European theme parks wouldn’t be complete without mentioning Eastern Europe’s theme parks, especially since great theme parks don’t necessarily have to boast huge acres of land as long as they provide fun for the day. PortAventura Park is without a doubt, one of the most popular summer destinations in Spain and one of Europe's top theme parks. PortAventura Park is located in the beautiful coastal town of Salou, which is just a few miles south of Tarragona. 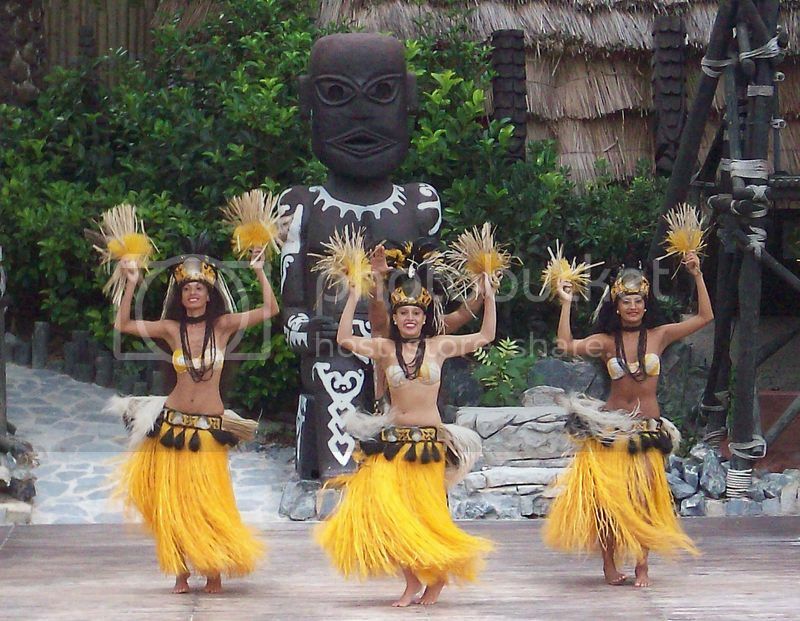 PortAventura Park is probably one of the most complete theme parks you can go to anywhere in the world because of its amazing themed areas and spectacular musical shows such as “Aloha Tahiti”. PortAventura trill rides are also fantastic boasting rides such as Dragon Khan, which is similar to the Diamondback ride at Kings Island Ohio.